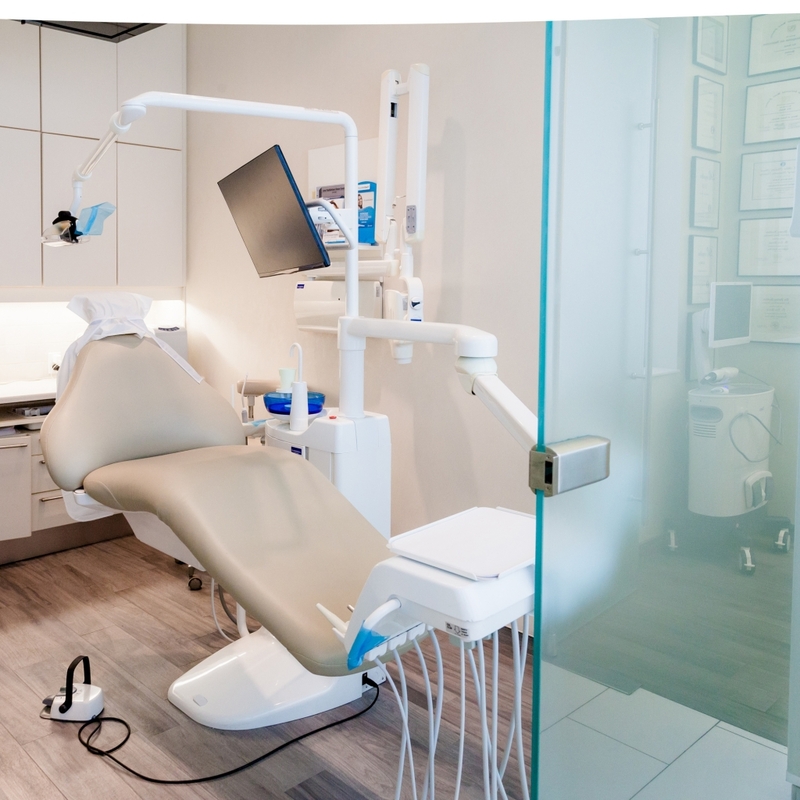 Our dentist office is conveniently located in North York near Sheppard Ave., and we have been serving this multicultural community for years! We believe that every patient deserves personalized health care optimized for their specific needs. Our friendly, caring staff at 5000 Yonge Dental, are committed to making your family’s visit as pleasant as possible. 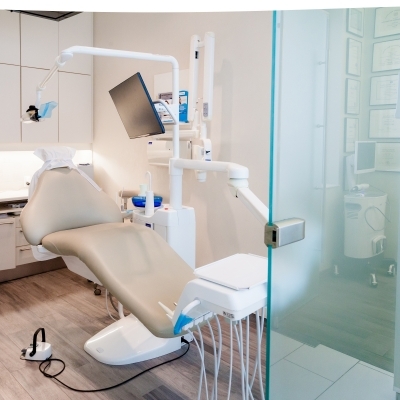 With years of experience treating the North York community, our primary goal is to provide excellence in all facets of dentistry and to carry it out comfortably utilizing modern techniques. 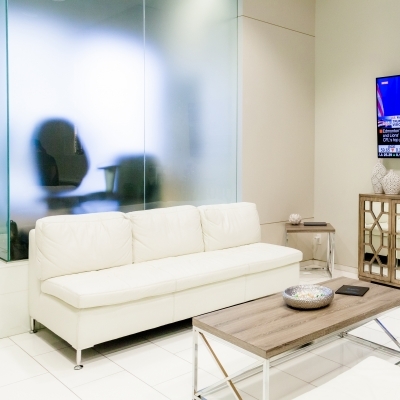 At 5000 Yonge Dental in North York, we work to ensure that you feel at home. 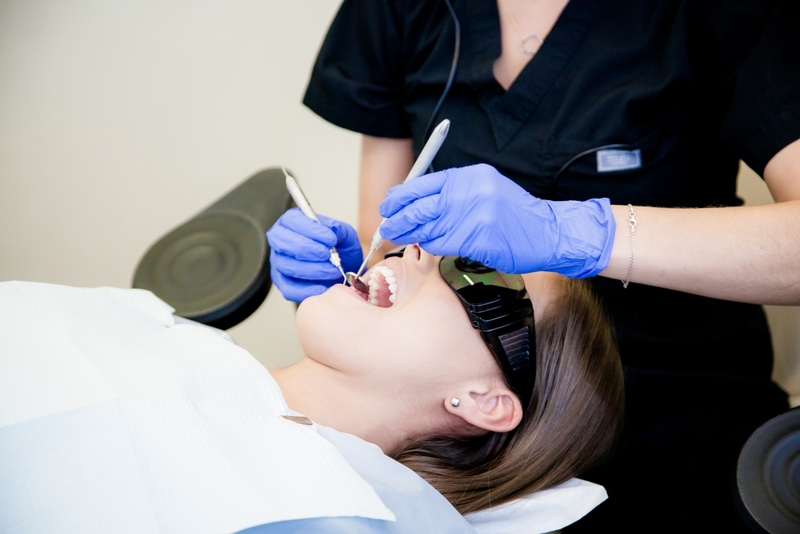 We want our patients to feel calm and relaxed during each appointment, regardless of what the treatment requires. With our flexible schedule, free parking spots, and comprehensive range of services, we work to ensure your visit is easy and comfortable. 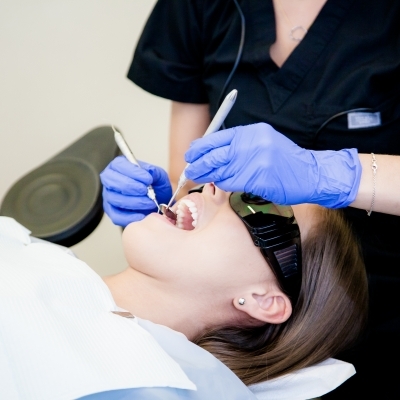 We are open late Mondays, Tuesdays and Wednesdays and offer Saturday appointments for those working family members who are unable to schedule appointments during regular business hours. We are also conveniently located beside the North York Centre and subway stop, as well as within a 5 minute walk from the Sheppard-Yonge subway stop. Driving? That’s okay! We’re right off the 401 Yonge Street North ramp, and have two free parking spots available for our patients on a first-come, first served basis. 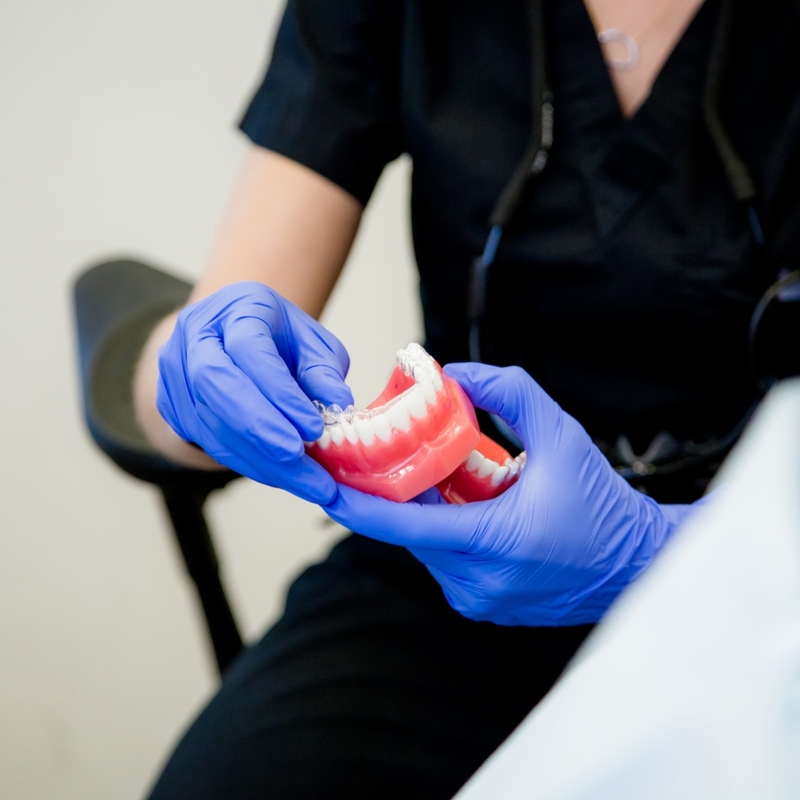 We take pride in listening to you, and our dentists and team members work to provide the best possible treatments at all times. 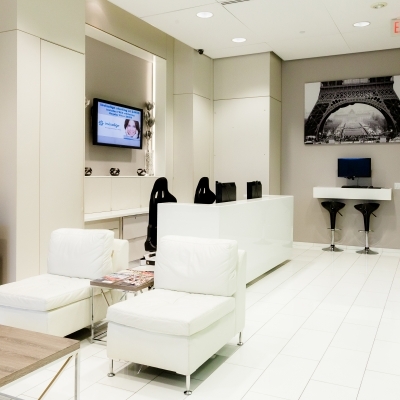 At 5000 Yonge Dental, we keep our practice fun, relaxed and comfortable for your family. 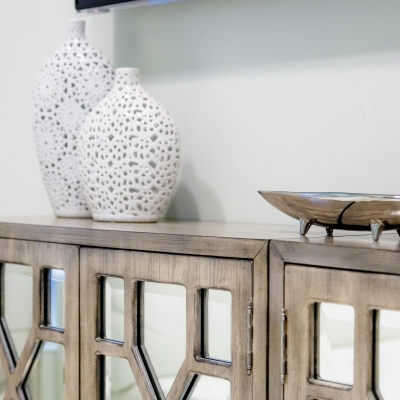 We are always welcoming new patients to our North York office!